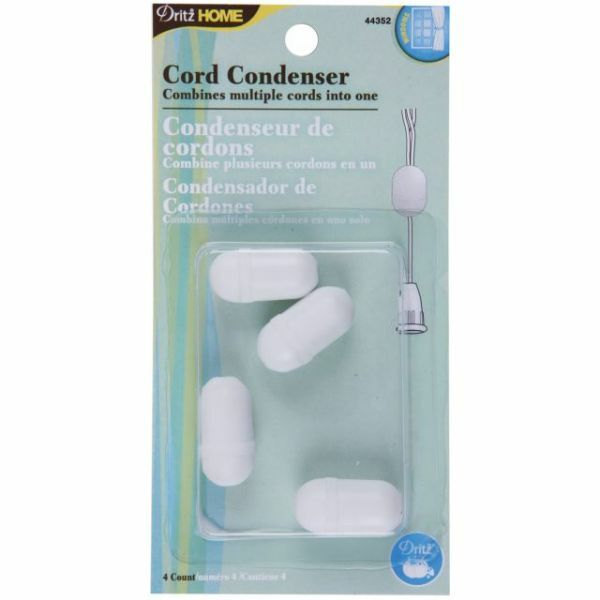 Cord Condensers 1"X1/2" 4/Pkg - DRITZ-Cord Condenser. Perfect for combining multiple cords into one. Use with Roman Shades. 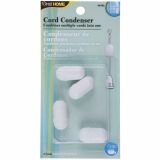 This package contains four white condensers: 1x1/2 inch each. Imported.